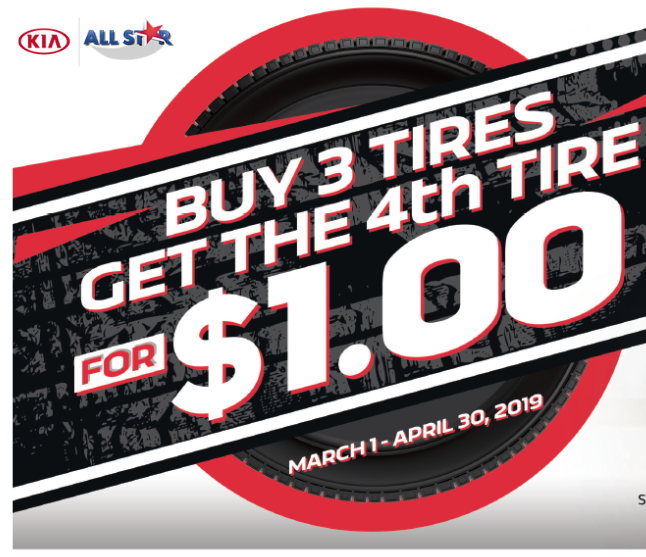 Valid only at All Star Kia of Baton Rouge. Valid for Kia vehicles only. Coupon must be presented at time of write-up.  One coupon per customer, per visit. Not to be used to reduce outstanding debt. No cash value. Not retroactive. See dealership for details. Void where prohibited by law. Offer Expires 04-30-2019. *Must be present when service order is written, One coupon per customer. May not be combined with offers. Not applicable to prior purchases. Not responsible for typographical or printing errors. Other restrictions may apply. Offer Expires 04-30-2019. *Must be present when service order is written, One coupon per customer. May not be combined with offers. Not applicable to prior purchases. Not responsible for typographical or printing errors. Other restrictions may apply. Offer Expires 01-31-2019. Offer Expires 04-30-2019. Here at All Star Kia in Baton Rouge, LA we concern ourselves with your financial well being. That's why we have implemented a range of practical specials that are all designed to save you some money! We not only boast an array of new and used Kia specials, but we have a slew of service specials as well! Head over to our convenient Kia dealership today to learn all about these deals or scroll through all our impressive offers online now! Give us a call with any questions, we are always happy to help! 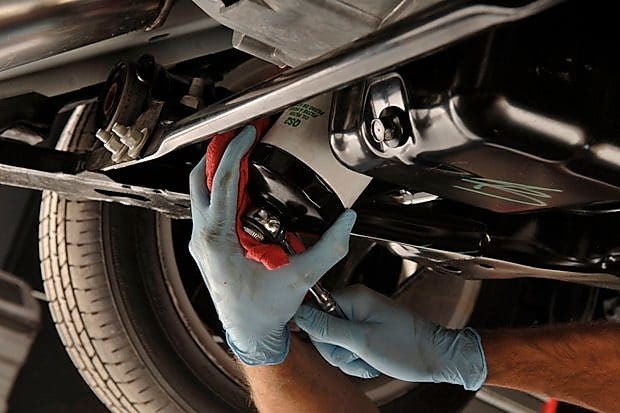 You can rest assured your vehicle is in capable hands at our service department. Our certified technicians are here to provide quality service and address all your vehicle concerns! Give us a call to take advantage of one of our aggressive offers today or schedule your service online now! Be sure to check back on our website frequently to stay up-to-date on all our latest service specials, we look forward to welcoming you!